If you are into business or starting a new business in Maharashtra then; you must not miss taking Shop Act License within the stipulated time. It is imperative to know that shop act license is mandatory for all those who come under the horizon of shop & establishment act as an establishment. For the business in Maharashtra, Bombay Shops and Establishment Act, 1948 is the licensing authority. And it is the governing authority for providing shop act license. If you have still not taken the same, then do not waste your time or else it will bump you into some serious legal trouble. Hence, to sort everything out, here we are going to discuss the complete procedure about shop act license. Now you must be thinking what is this â€œEstablishmentâ€? In simple words we can say Establishment implies to shops, hotels, cafes, restaurants, theatres, parks etc. also all those which are included in the Official Gazette notification of the State Government. Hence, it runs to all who is into a business of selling of goods and services. What are the repercussions of you are among the shop act license holders? There should be a break in every 5 hours of work. Even if they are doing over time. There must a holiday of one day every week and accumulated 45 paid leaves in a year. In case of a shop dealing in perishable goods then the opening time is allowed to be at 5 am. 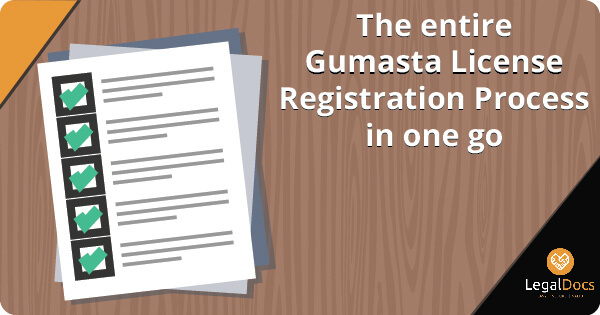 For the business running in Maharashtra, one has to register under Maharashtra Shops and Establishments Act. And many few people know that it is the first state who has successfully drafted new laws with regard to Shop & Establishment Act. The new law is not applicable to the commercials that come or are covered under Factories Act. The renewal of the shop act license is done once the current license goes under expiration. Women should be provided valid transportation facilities passed 9:30 pm. How to apply for Shop Act License Online? Those who are willing to apply for shop act are required to create a profile as it is the first and foremost requirement. After that, you will be asked to enter your mobile number and then an OTP will be sent for verification. Enter the OTP in the respective field. Enter DOB, name and gender. Enter email id and confirm your password. Select your district or tehsil Along with the necessary details. Now you need to upload the relevant documents by clicking on â€œUpload Documentâ€. Here you will get the document names and types needed to upload. Once the documents are uploaded, you will get an option for payment of fees of shop act online. Pay the amount by clicking on â€œPayâ€ button. Once you have done all the steps, you will get a UTN number which you are needed to keep safe for further tracking and renewal purpose. The last step is to take the print out of the forms and other documents. Click on check status â€“ it will come up with either of these two responses - approved or rejected. What to do if the shop act registration online is rejected? In case if your shop act license is rejected you will get an email. Open the mail and follow the instruction, after that upload the form once again. And check k the status further. What to do if the status shop act registration online is approved? 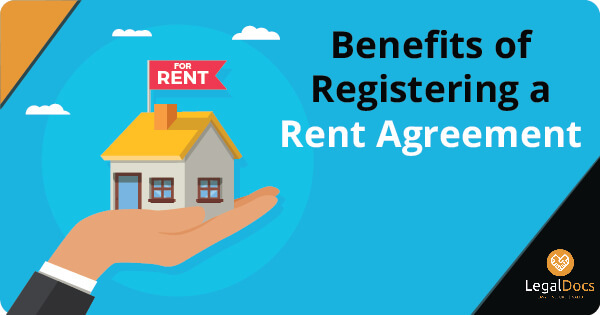 Once the status is approved, the Registration certificate will be made available and you will get the same by clicking on the right side screen download option. 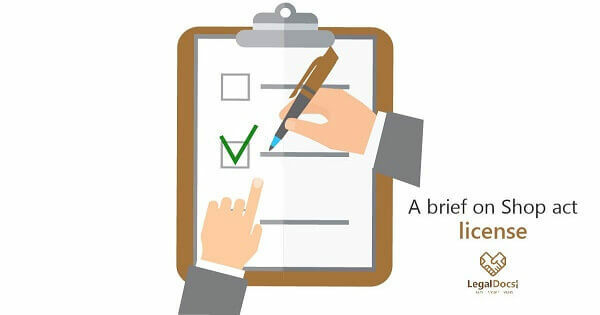 Note â€“ The applicant will get notified in email for all the details and form status. What is the process of shop act license renewal online? Enter your UTN number or application id which you have been provided during registration. Now here you can do the necessary changes or renew the form as per your needs and requisites. Add or delete the document as required. Pay the fees if any sort of partial payment is asked by clicking on pay button. Now click on â€œSubmit buttonâ€. At last, you will get to see the status as Under Scrutiny. All the further information will be provided to your given email id. Isnâ€™t the whole process of shop act license raising your eyebrows? If yes; then let us do your task of getting the license at your doorsteps. We at Legal Docs are known for prompt and affordable services without any loopholes.